Pramod B. Voleti, MD, specializes in a wide variety of conditions involving the shoulder, elbow, and knee with a special interest and expertise in sports medicine, shoulder instability, rotator cuff tears, elbow tendinopathy, knee ligament reconstruction, meniscal pathology and cartilage restoration. 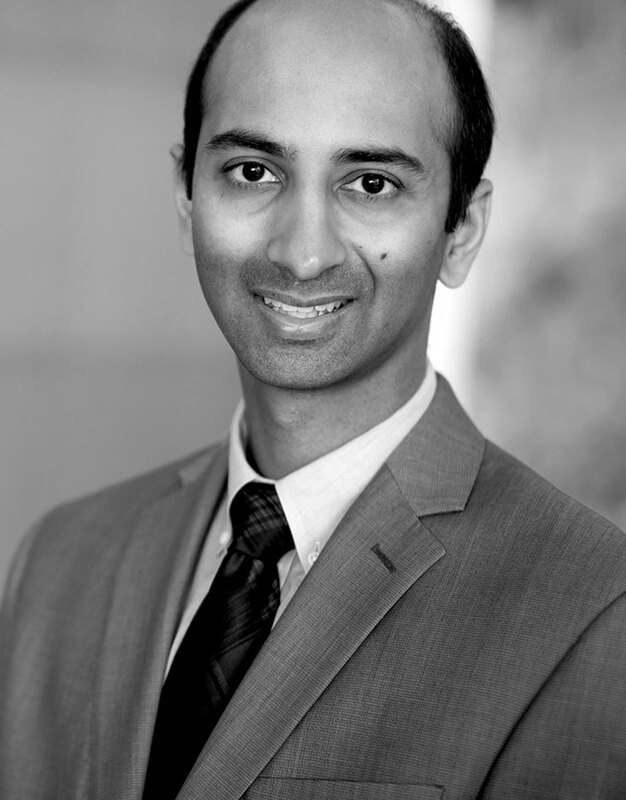 Dr. Voleti graduated from Princeton University with high honors. He then received his medical degree from SUNY Downstate College of Medicine. During medical school, he was elected to the Alpha Omega Alpha (AOA) Honor Society and earned the Christopher Pavlides Award for Excellence in Orthopedic Surgery. Dr. Voleti completed his orthopedics residency at the University of Pennsylvania, which included clinical rotations at the Hospital of the University of Pennsylvania, Pennsylvania Hospital, Penn Presbyterian Medical Center, Children’s Hospital of Philadelphia, and Philadelphia VA Medical Center, in addition to a one-year research fellowship in the renowned McKay Orthopedic Research Laboratory. He completed an additional fellowship training in sports medicine and shoulder surgery at the Hospital for Special Surgery. During this fellowship, he provided medical coverage for the Brooklyn Nets, Iona College Athletics, and high school football teams in the Public Schools Athletic League. His research has been published in over 30 peer-reviewed publications, five book chapters, and thirty presentations at regional, national, and international meetings. He is a member of the American Academy of Orthopedic Surgery, the Arthroscopy Association of North America and the American Orthopedic Society for Sports Medicine.